The band will perform tracks from their studio album “Before” and will kick off the Saturday with their performance. 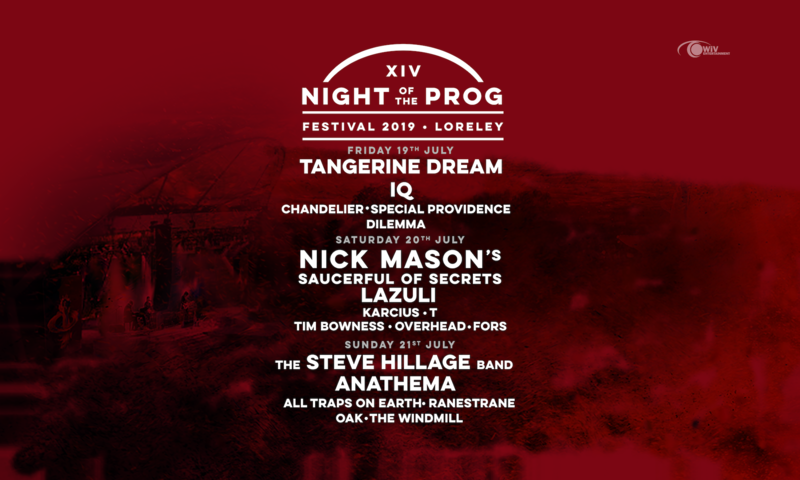 All Traps on Earth is a new Swedish prog band that will do the first ever live appearance at the Night or Prog Festival, 2019. Their first studio album, “A Drop of Light”, written by Johan Brand and Thomas Johnson (Änglagård), was released in late 2018 on AMS record. While the band was initially built for the studio, the overwhelming reception for “A Drop of Light” inspired the creation of a live band, including old friends from the Änglagård days – Erik Hammarström, Jonas Endgegård, Linus Kåse, and Daniel Borgegård Älgå. #1 in Prog Magazine’s readers’ poll! Well, we must say we are very flattered to be voted #1 in Prog Magazine’s readers’ poll. Thank you very much! Your support means the world to us. Let’s make 2019 special again! See you at the Loreley this summer!